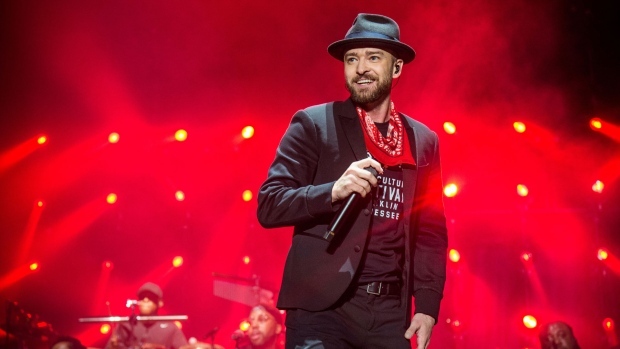 VANCOUVER - Pop superstar Justin Timberlake is postponing two concerts in Vancouver due to bruised vocal chords. The promoter says instead Timberlake will bring his "Man of the Woods" tour to Rogers Arena on Feb. 14 and Feb. 15. He also had to delay concerts in New York last month, saying his vocal chords are "severely bruised."